Valid till 08th Jun 2019 Only! Valid till 15th Jun 2019 Only! Valid till 15 November 2019. Note: No Colour Proof provided , Max 3 names. 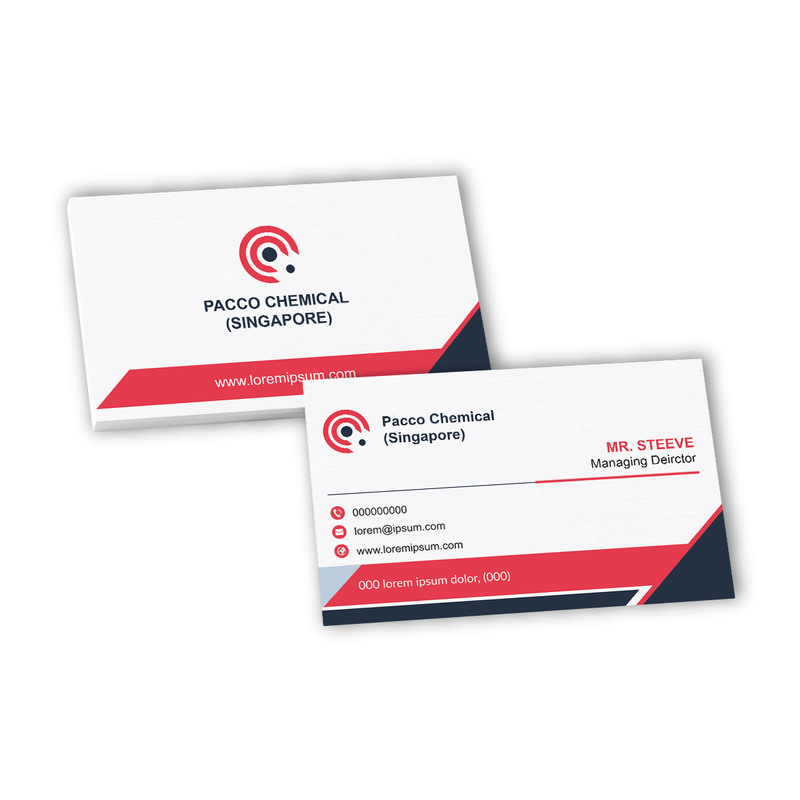 Business cards are great conversation starters. Stand out with our full colour (CMYK) printing and our premium matt or gloss lamination. Choose a product from our high quality selection that best communicates your business brand. Custom print your water bottle and make it an attractive and unique gift idea. Our water bottle are brand new and made of aluminum for repeated washing. You can use it as a mug or keep as a decorative feature. 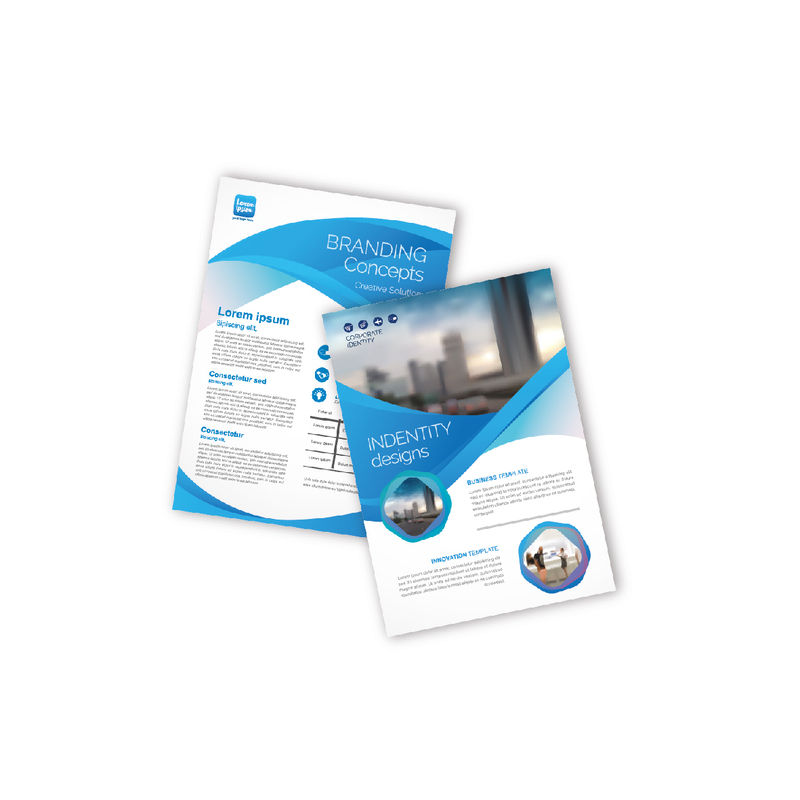 A quality brochure helps explain the benefits of your business or marketing messages in a nutshell for your potential customers. Vibrant colours, luxurious materials and skilled design helps present your business in the best possible light. Simply design a single sheet containing spaces for all the details that need to be recorded. Upload your file to us at Fatty Print where we will configure it to the page size and format that you need and setup the serial numbers if you require. The poster board is an effective marketing tool designed to reach out to your target audience. Poster Board is durable and lasting, and can be printed in sticker materials with vivid colours. Can be mounted both sides on the 5mm thick foam board. Ideal for any outdoor promotion, products launches, road shows and exhibitions. Very flexible to use, can display Foam board posters. Powerful clips gives you the flexibility to display PVC or Rigid Poster. Crazy Sales Wine Memento Promotion! Valid till 15 May 2019. Valid until 12 Jun 2019. Purchase 10k A5 Flyers 4c x 4c 128gsm Artpaper, Get 2 boxes 250gsm TK white card Name card Free ! Valid until 05 May 2019. Purchase 20pcs mousepad, Get 5pcs mousepad Free ! Valid until 15 May 2019. Purchase 20pcs mugs, Get 5pcs mugs Free !